CMSWillowbrook constructed this new addition located on the north of the existing Human Sciences building on the Stillwater campus. 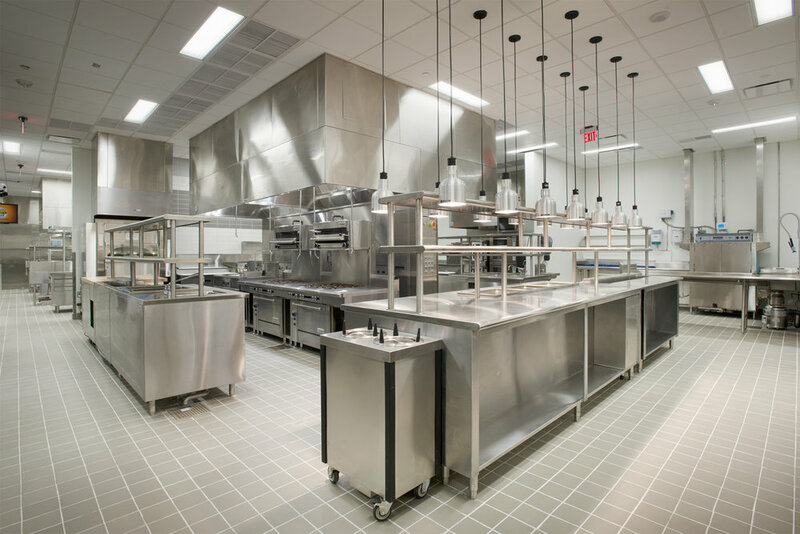 It relocated the Hotel and Restaurant Administration Department, as well as laboratories for the Design, Housing, and Merchandising Department. 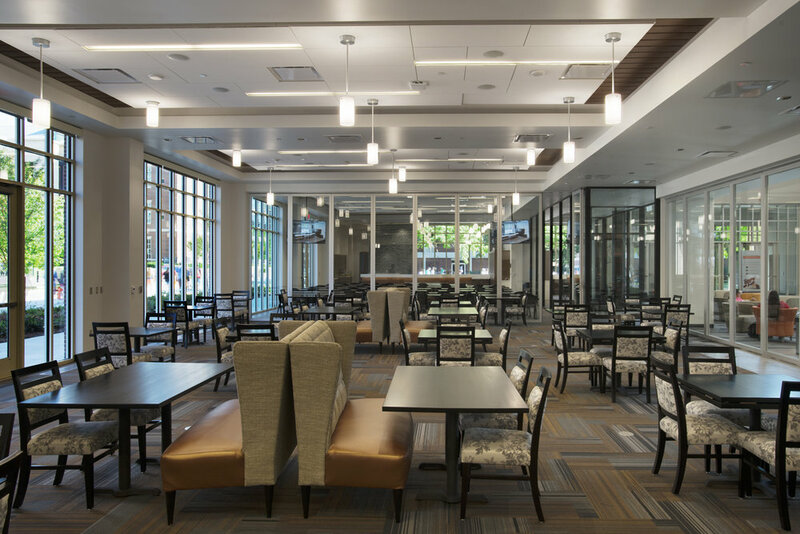 All four Human Sciences departments gained common spaces to be shared among the College, as well as the University. 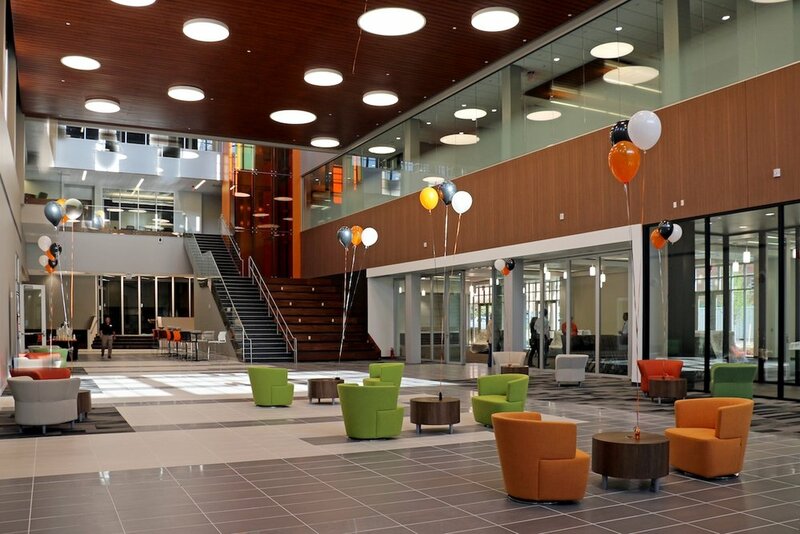 The project included an iconic great hall, comprehensive flexible learning spaces and technology-rich learning opportunities, space to support modern research and instruction, child development labs, teaching food preparation laboratories, science laboratories, design galleries, and CERT and WP4 Labs. This project also included upgrades to the emergency voice/alarm communication system in the two existing buildings.